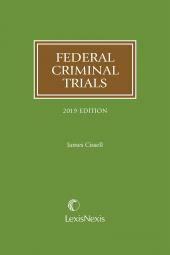 Federal Criminal Trials, 2019 Edition, is the definitive volume on federal criminal procedure, rules of evidence, and constitutional protections. 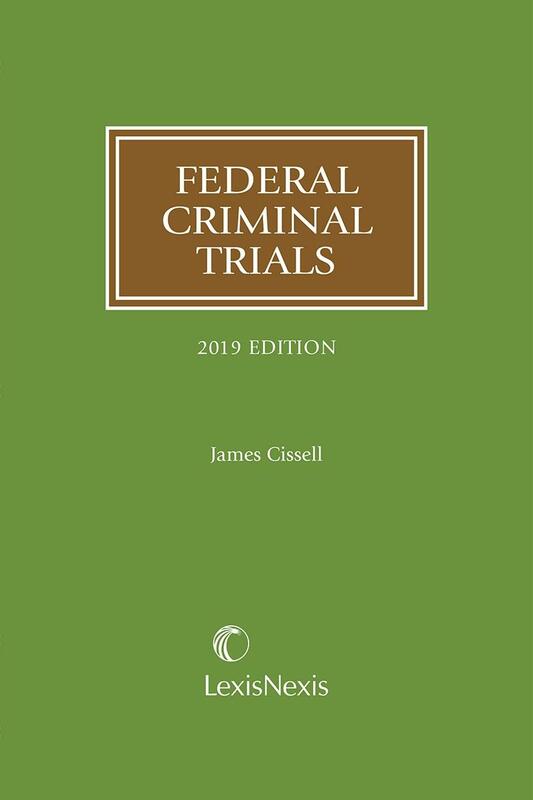 James (Jim) Cissell is a former member of the Federal Bar Association, and served as United States Attorney for the Southern District of Ohio from 1978 -82, and on the Attorney General's Advisory Committee of the United States Attorneys from 1980-82. 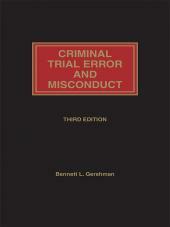 During this time, he was the editor and contributor to Proving Federal Crimes, the precursor to Federal Criminal Trials. 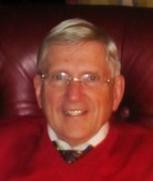 Mr. Cissell served as President of the National Association of Former U.S. Attorneys from 2001 -2002 and was formerly a judge in Hamilton County, Ohio.